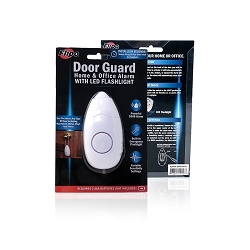 The Flipo Motion Activated Travel Guard Portable Alarm System with PIR Sensor is a motion sensor alarm, personal alarm and LED flashlight. 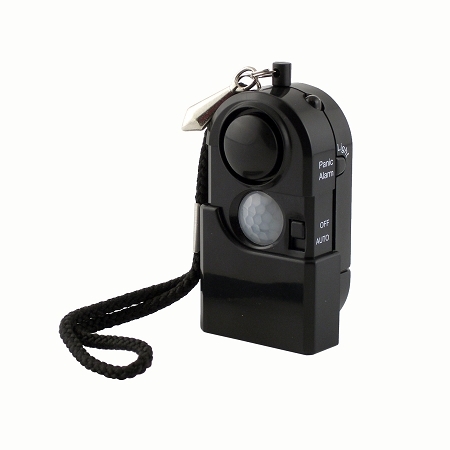 Arm the alarm, set it in an area where you want to detect motion and you're all set! 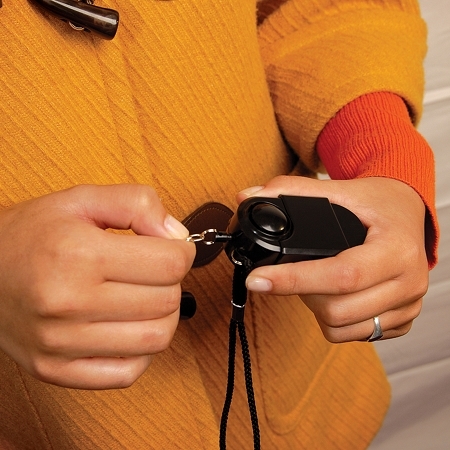 You can even adjust the sensitivity of the Travel Guard to ignore small pets. Carry it with you as a personal alarm. 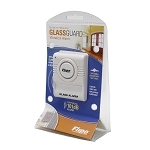 Simply pull the metal tab out of the Travel Guard Alarm to emit an attention grabbing 100db alarm sound. 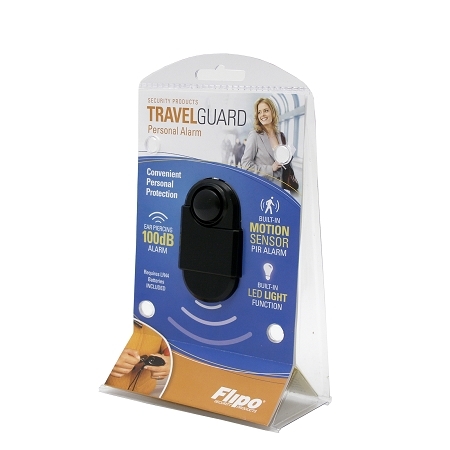 The Flipo Travel Guard Alarm with PIR Sensor is small enough to keep on your keychain where you also have access to the LED flashlight function. 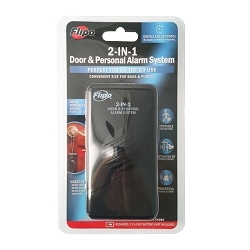 The Flipo Motion Activated Travel Guard Portable Alarm System..."Simple, Portable, Powerful Protection."